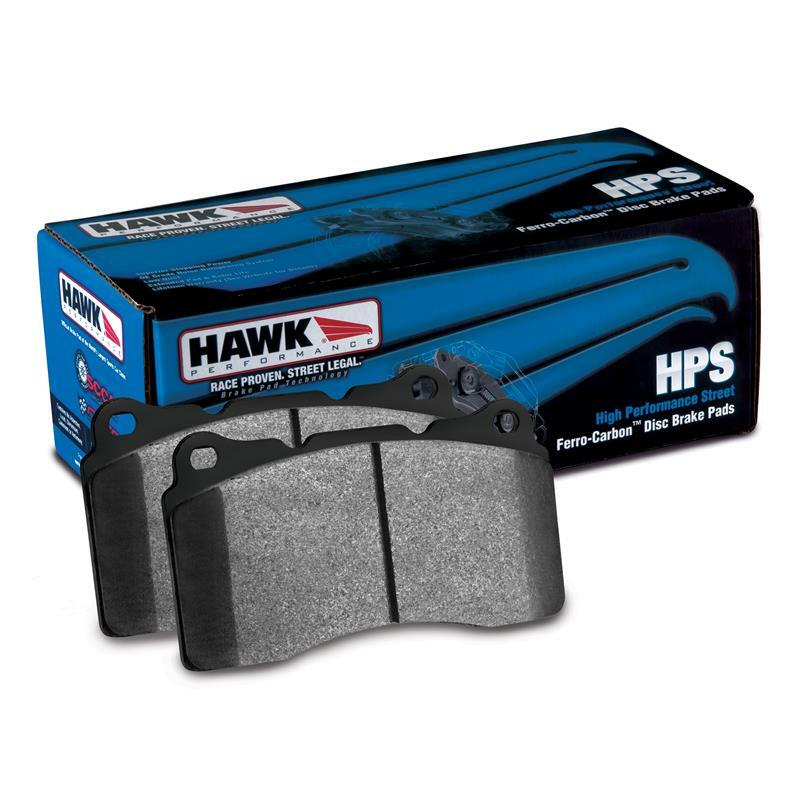 The Hawk HPS Brake Pads unique ferrocarbon formula was developed for street performance using the safety and quality of aerospace and motorsports severe-duty friction technology. ficient of friction over stock brake pads and can provide you 20-40% more stopping power and higher resistance to brake fade than most standard replacement pads. Less fade means you will have better pedal feel and more consistent performance in a durable brake pad that generates less brake dust.